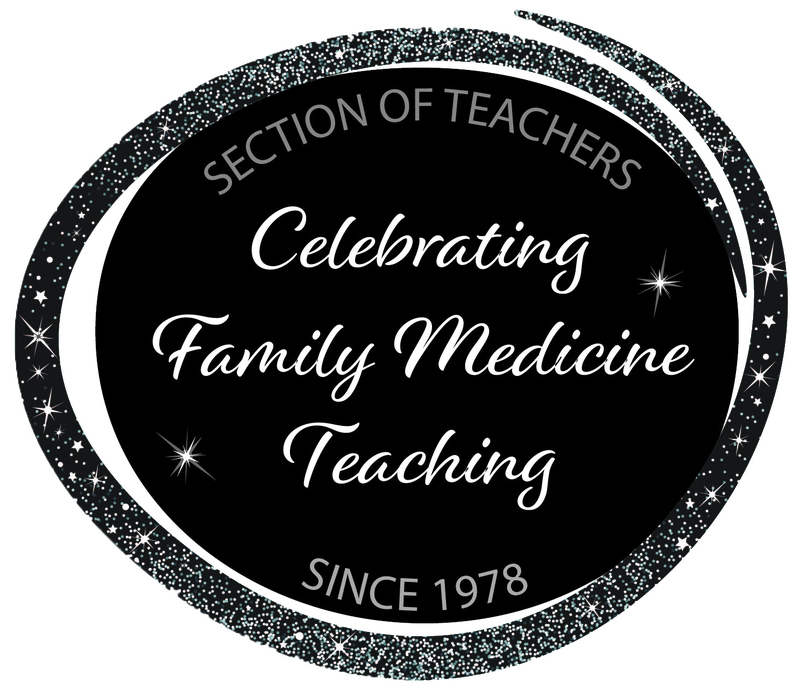 With the end of my Family Medicine residency in sight, it’s an appropriate time to reflect. I have benefitted from exceptional mentors throughout my training which has given me a profound sense of gratitude. With that, though, comes a sense of urgency – particularly around physical inactivity, what the WHO calls the 4th greatest risk factor for early morbidity and mortality worldwide. It can be tough to fit activity into our busy lives. Even as a former Olympic athlete and now physical activity advocate, the pressures of balancing a career and family can present a challenge. So, if I find it difficult to find the time, how much of an impact can I (or we) reasonably expect to have on a patients’ lifestyle by prescribing physical activity to someone for whom exercise may be a foreign concept? A significant amount, it turns out. A little advice from a family physician carries a lot of weight – nine out of 10 patients agree that they want to hear about physical activity from their doctors. It is about so much more than just prevention. Moderate amounts of physical activity boosts treatment effects – even replacing medication – in 30+ chronic diseases. It can prevent falls, reduce loneliness and increase independence in older adults, key aspects which can greatly improve health. This is significant, given more than 80% of Canadian adults and 94% of our children do not currently meet national physical activity guidelines for health. With a problem of this magnitude, it is understandable why many physicians may feel ill equipped to counsel. So, what can I – what can any of us – do? It all comes down to three things: Leadership, Advocacy and Community. As family physicians, we are ideally placed to lead on this issue of global significance. Advocating for the best treatment for patients must include the most effective first line interventions, which in many cases includes physical activity. We also need a community of practice – to teach and learn from one another, from our patients, our trainees, our mentors. My mentors have taught me that making the effort to connect with a patient -- to slow down and understand where they are in their journey -- has a power all its own. The way forward to help people become more physically active is keep our patients at the centre. It is also my firm belief that free access - for patients and physicians - to the best physical activity resources is as fundamental as movement itself. This is why I founded My Active Ingredient (Twitter: @MyActivIngrednt), an online community of practice dedicated to curating resources on physical activity to benefit patients and tools for physicians on the front lines. You can find our CFPC-endorsed free patient education materials here. The website is on its way. Family physicians play a critical role. Together, by improving access to life-saving physical activity, we can help both patients and providers rethink how and why we move, and eventually transform Canadian healthcare as an example for the world. Dr. Jane Thornton is the recipient of the 2018 Murray Stalker Award for outstanding family medicine resident leadership.